Apple season has ended. But you still have some of those delicious, local, organic apples left. The kids won’t eat them because they are beginning to get brown spots. So what can you do with them? One of my favorite recipes is gluten free apple crisp. It is easy and quick and uses healthier ingredients than the average apple crisp recipe! But, before we share the recipe, I want to share where we get our apples from! 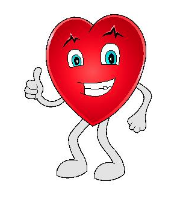 We do not grow apple trees at HeartBeet Farms. Growing apples organically is very challenging. Many local growers need to spray with chemical pesticides in order to have an abundant harvest. Finding local organic apples has been challenging! A few years ago, we found Fishkill Farms in Fishkill, NY. 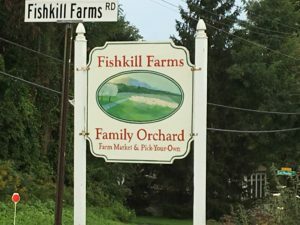 Fishkill Farms is a 270-acre apple orchard and vegetable farm located in East Fishkill, New York, that has been in the Morgenthau family for over 100 years. All of their vegetables, berries and farm fresh eggs are certified organic, as well as one third of their orchard. 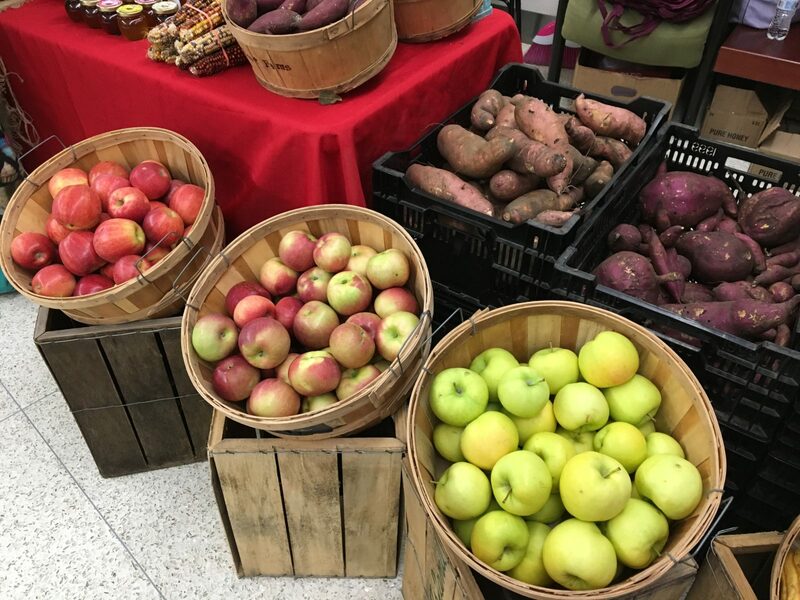 Fishkill Farms is one of the few farms to grow organic berries and apples for pick-your-own in the whole state of New York! Therefore, we travel 2 hours to Fishkill Farms to bring our Long Island customers the best of the best and healthiest local apples around! What’s in the Apple Filling? 4-6 large honey crisp and/or Granny Smith apples – peeled, cored and sliced. I have used other varieties of apples as well! 1/4 cup honey – we use Bee Witched Bee wildflower honey from the bees at our farm! What’s in the Apple Topping? In one bowl mix together all the apple filling ingredients. 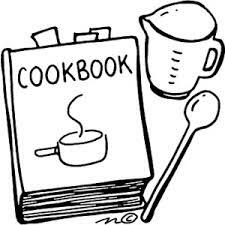 Place it in a pan. Mix all the topping ingredients together. Place in oven for 45-50 minutes or until the filling is bubbling around the edges. Remove from oven, let cool and serve with old-fashioned vanilla ice cream! So don’t waste any apples – even when they begin going bad. Keep this gluten free apple crisp recipe handy and indulge in this sweet, but healthier treat!